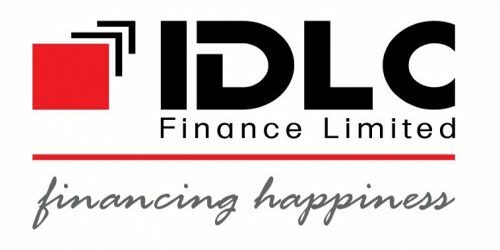 It is a broadly described annual report of IDLC Finance Limited in the year of 2014. During the financial year, The Company’s group operating income expanded a good 32% to Taka. 3,658 million. Simultaneously, the company’s group profit before tax and net profit rose by 65% (to Taka. 2,186 million) and 86% (to Taka. 1,246 million) in 2014. Total portfolio achieving a substantial 121% growth to Taka. 1,578 million and total disbursements growing 104% to Taka. 1,432 million in 2014. Concurrently, The Company’s Earnings Per Share (EPS) increased by 86% to Tk. 6.19 in 2014, up from Tk. 3.33 in 2013. The Company’s profit after tax surged from Tk. 669 million in 2013 to Tk. 1,246 million in 2014, representing a growth of about 86%. The Company has declared Stock dividend @ 25 % (one Bonus Share for every four Ordinary Shares held) and cash dividend @ 10% (Taka 1 per Share) in 2014 and Stock dividend @ 25% cash dividend @ 5% in 2013, that reflects the Company’s long-term operational viability. These financial statements are presented in Bangladesh Taka (Taka/Tk/BDT) which is the company’s functional currency. All financial information presented in Taka has been rounded off to the nearest Taka.